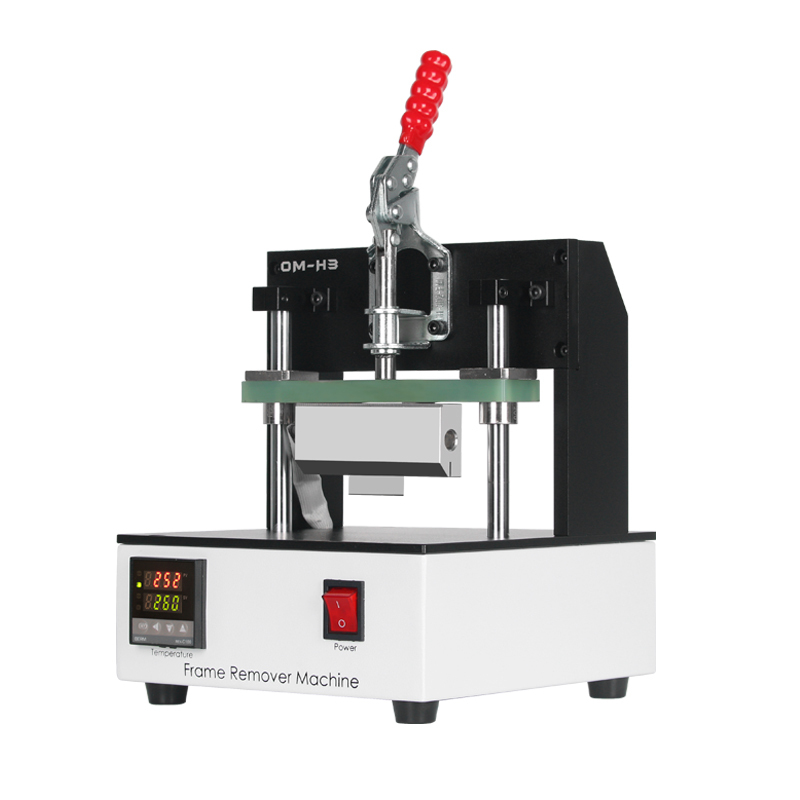 ● Advanced kit included machine K6edge Pro,C2,F3,H3,L3,GH48,R90 and molds, you can repair all the regular flat LCD screens and Samsung Edge series OLED screens together with this set of machine. 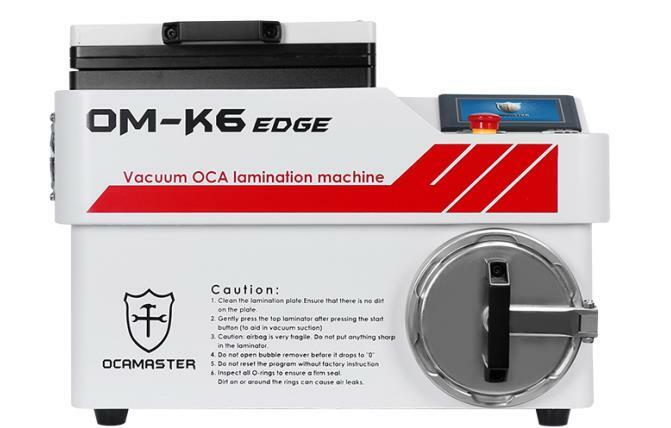 ● OM-K6Edge Pro is working for glass to screen vacuum lamination. 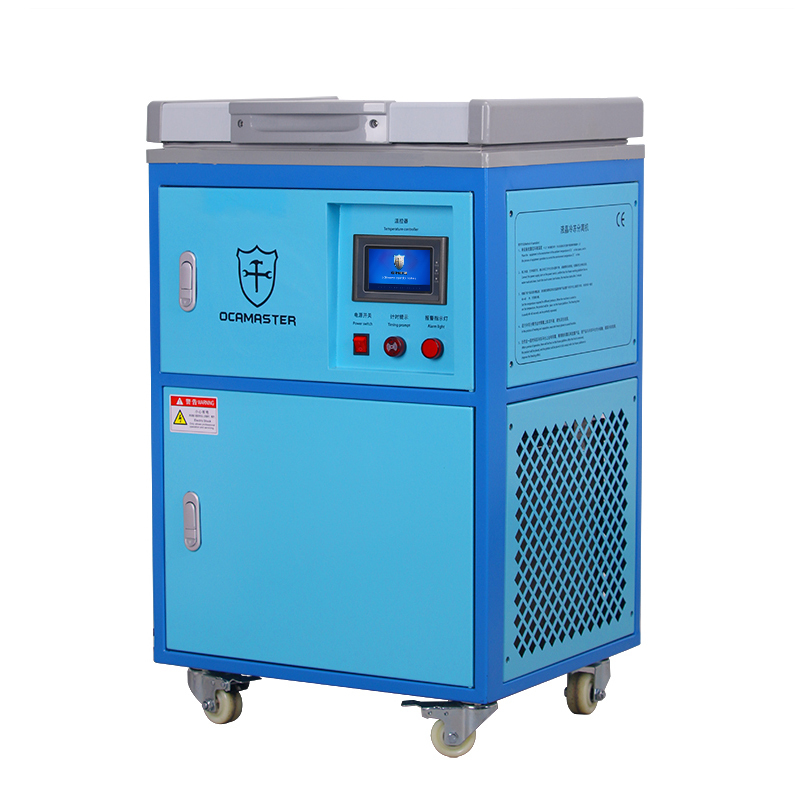 ● OM-L3 is a freezer separator, working for Edge OLED screen broken glass separating. 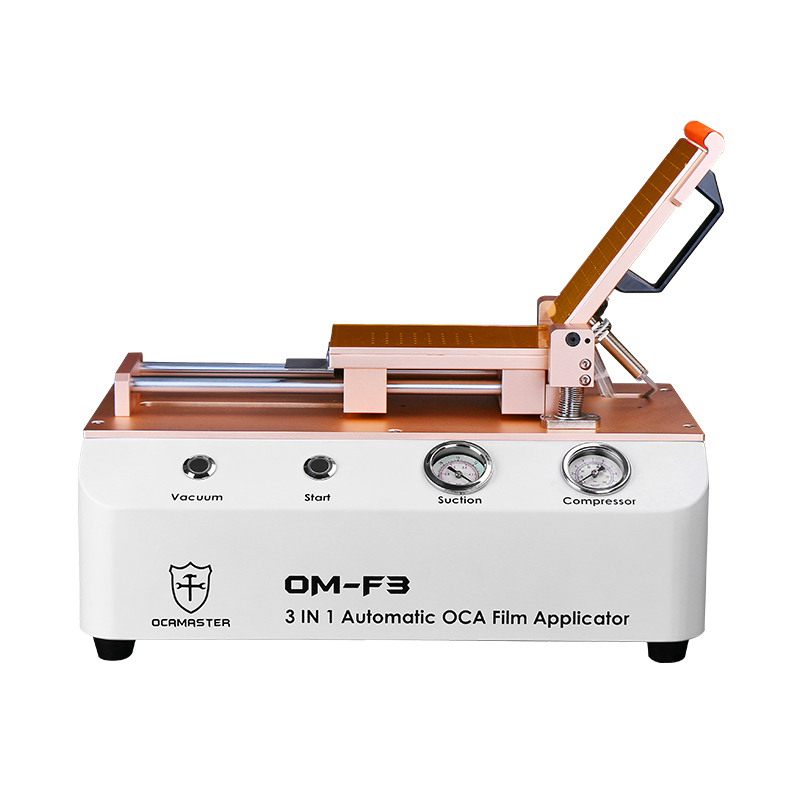 ● OM-F3 is a film applicator, working for applying OCA glue or polarizer film on the glass. 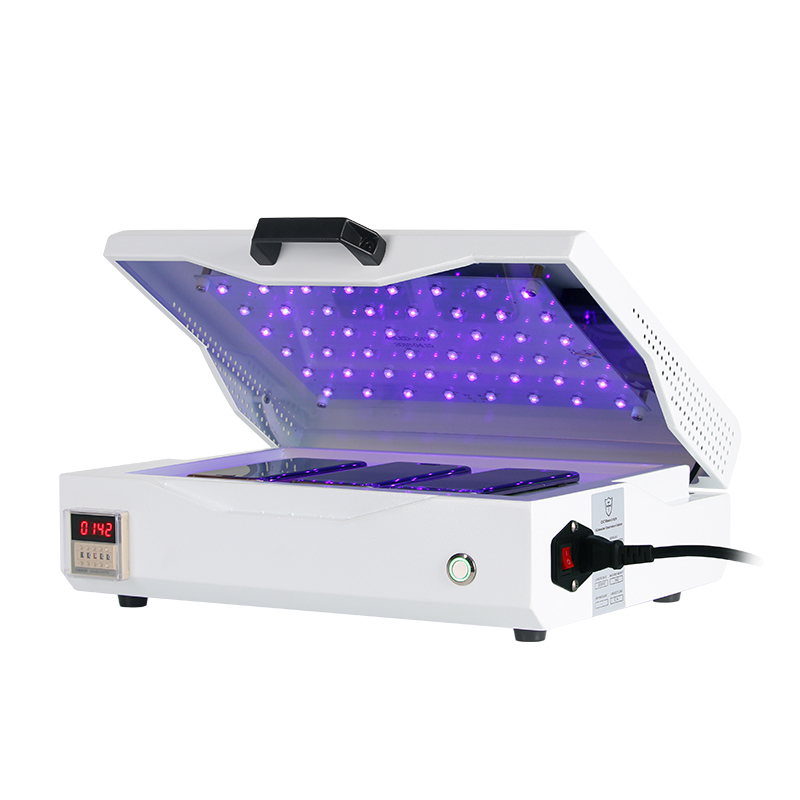 ● OM-GH48 is a UV lamp for resisting the delay bubbles after autoclave bubble removing. 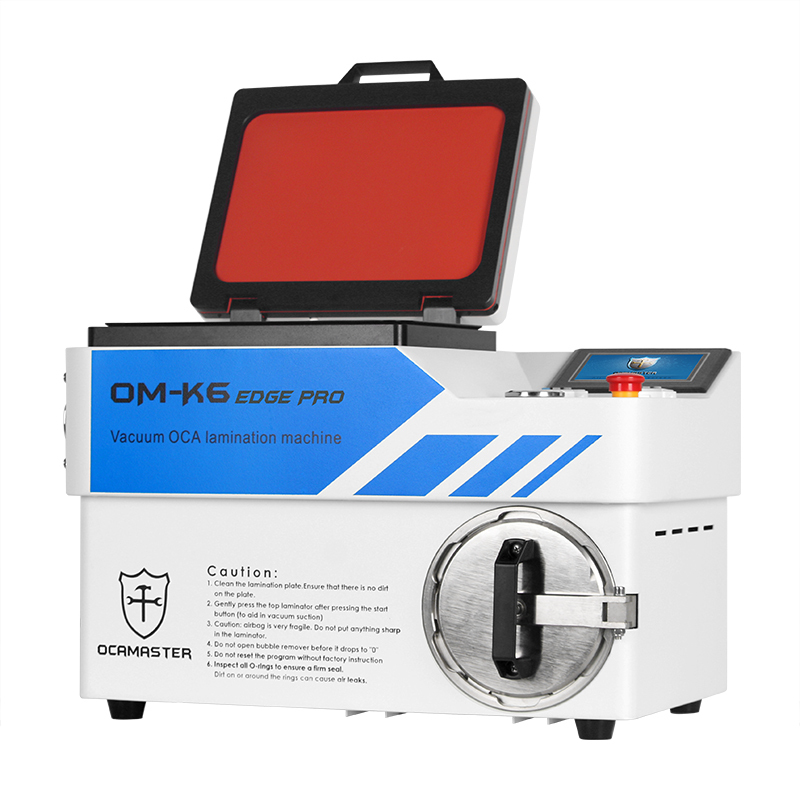 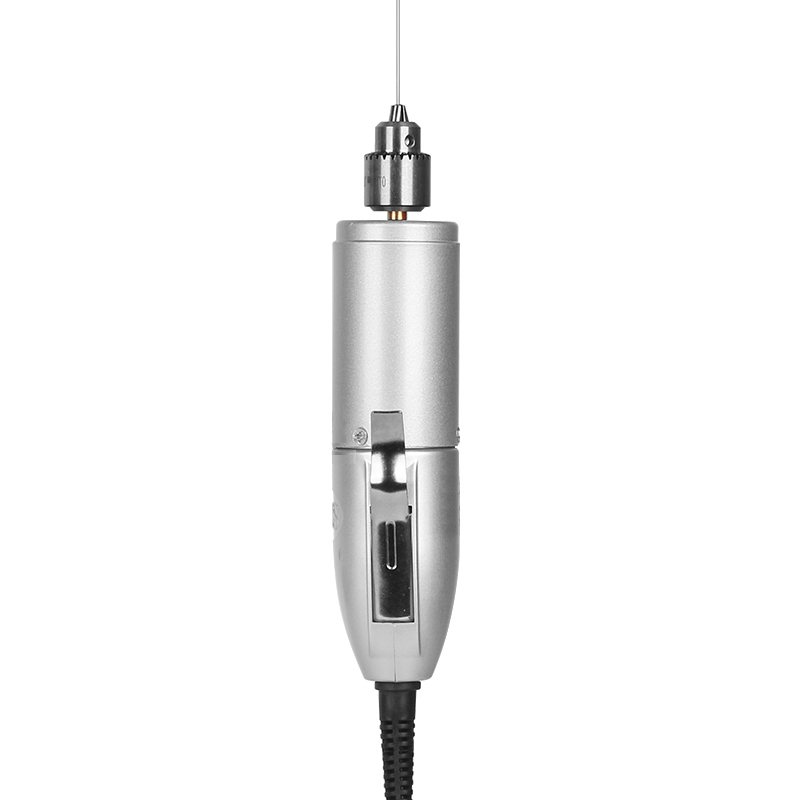 ● OM-R90 is a motor tool for removing the OCA glue for Edge OLED screen.